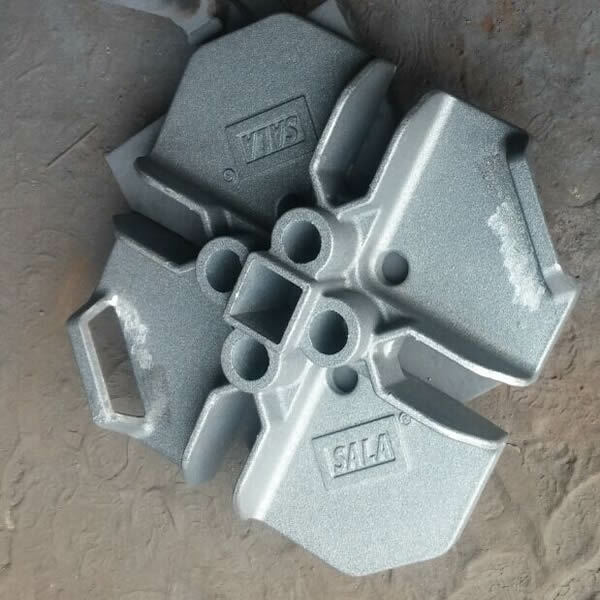 3.Surface finish: shot blasting,sand blasting, polishing,painting, etc. molding machine,molding line,box resistance furnace, shot-blasting machine, sand-blasting machine, galvanizing line. 2.such as surface finish and high precision machining. 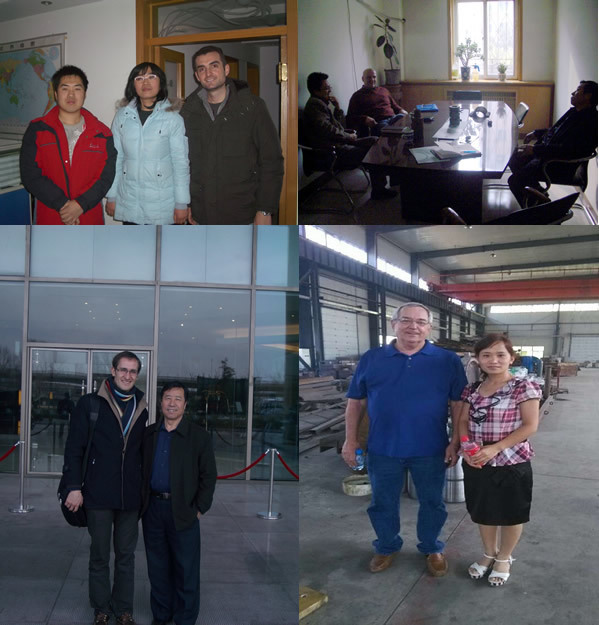 Our factory covers area of 10,000 square meters . 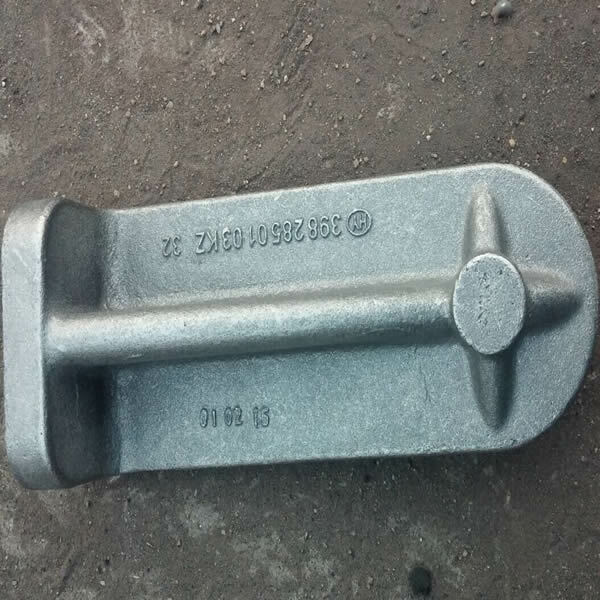 3.Our company can produce various aluminm/zinc Die Casting Parts, sand Casting Parts, gravity casting parts etc. 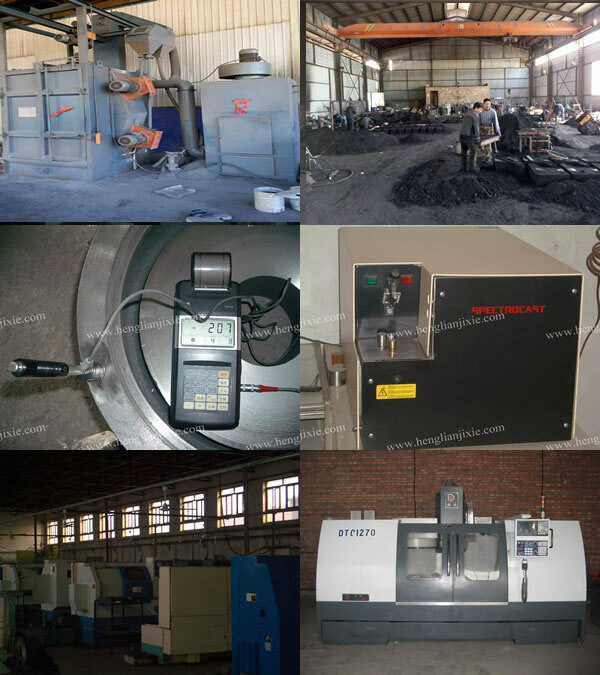 4.We have 8 sets 88t-800t Die-casting machines, 4000 m2 Sand Casting workshop, various CNC Machining equipment. 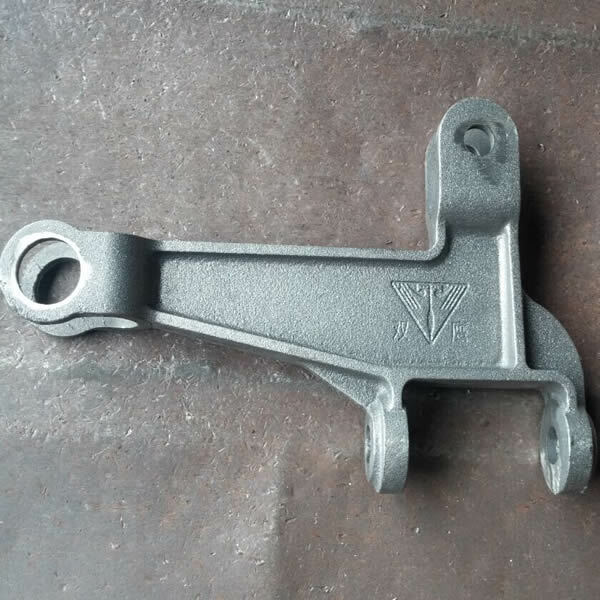 5.We are familiar with various surface treatment. Our factory have passed ISO9001 certificate, RoHS certificate etc. 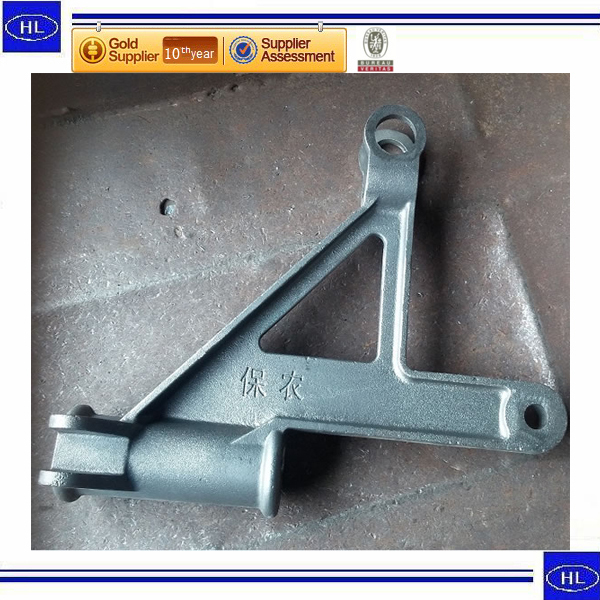 Looking for ideal Agricultrual Machinery Parts Manufacturer & supplier ? We have a wide selection at great prices to help you get creative. All the Custom Tractor Parts are quality guaranteed. We are China Origin Factory of Agricultrual Tractor Parts. If you have any question, please feel free to contact us.